Security and peace of mind in the work place are built day by day. 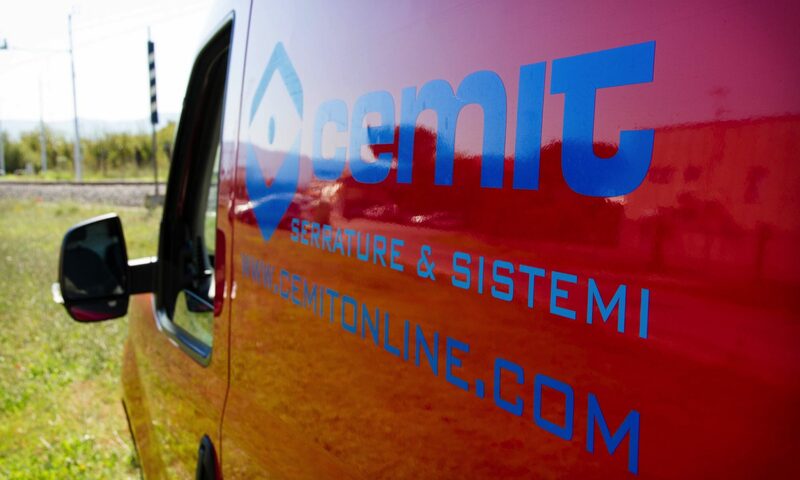 The relationship of trust and closeness that Cemit establishes with each customer does not end with the installation but is also guaranteed over time. 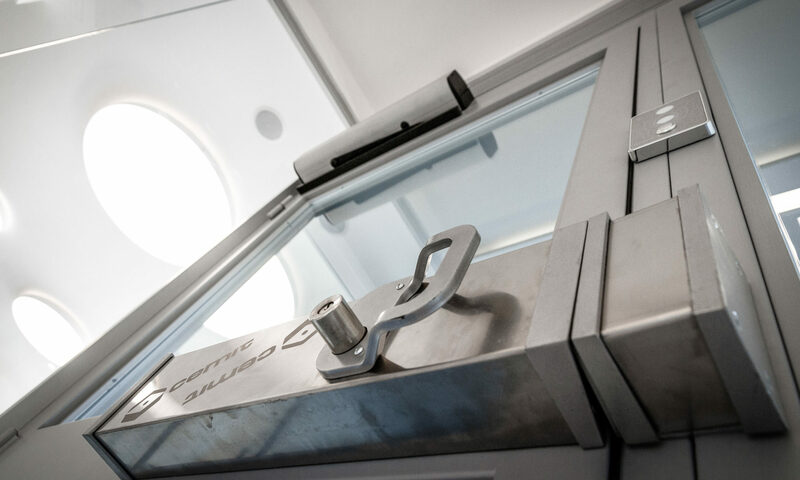 As such, the work continues and is reinforced with a professional after-sales service to maintain the efficiency and correct operation of each system. Cemit’s qualified personnel are on hand to remedy any problem that may arise, to update the systems when necessary and, more simply, to periodically monitor and inspect the systems in order to maintain their original performance. As a result, Cemit is always there for its customers.